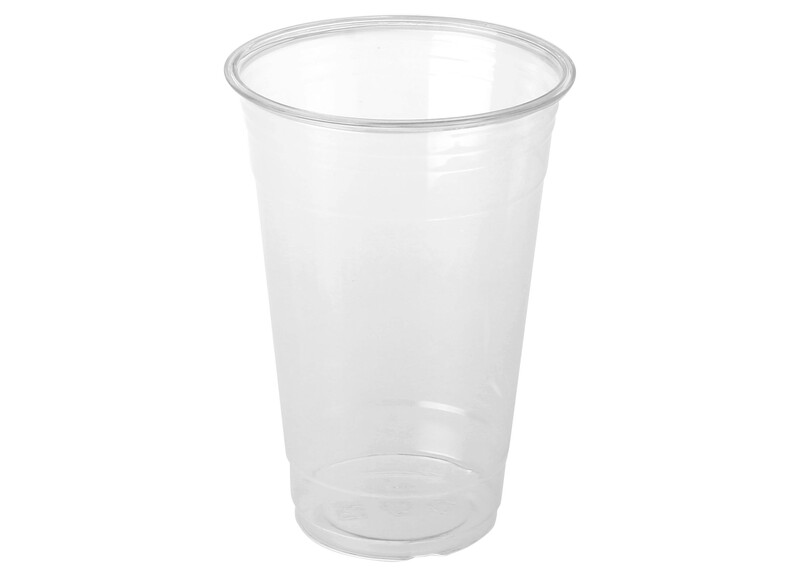 14 OZ disposable plastic clear cup is made of Ingeo™ biopolymer PLA buying from NatureWorks, eco-friendly and 100% safe to health. 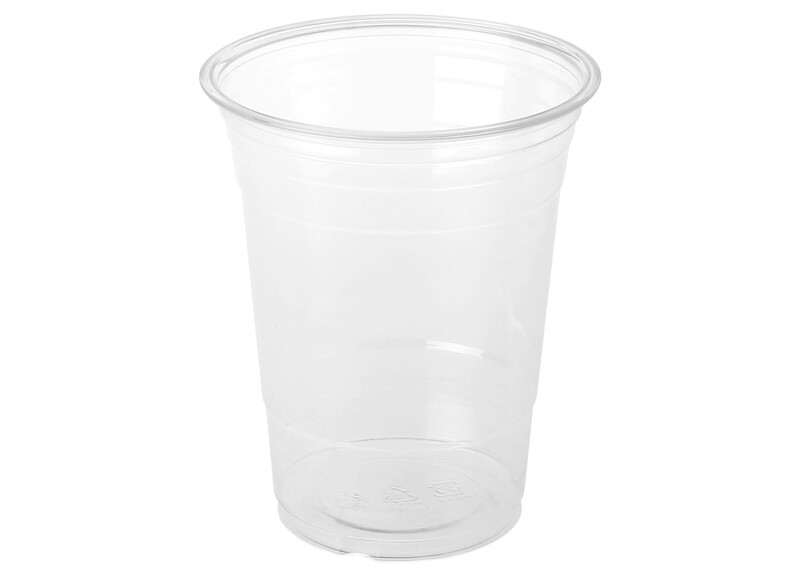 The temperature resistance is from 0 to 60 degree Celsius. 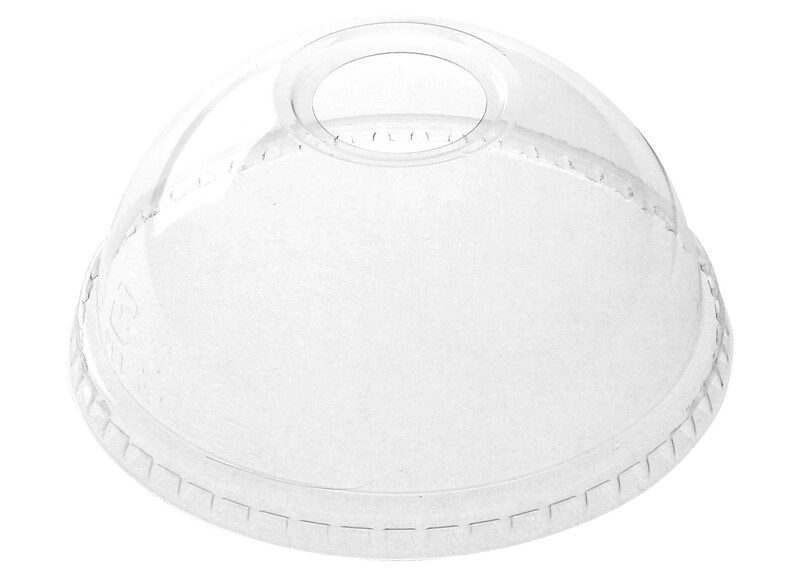 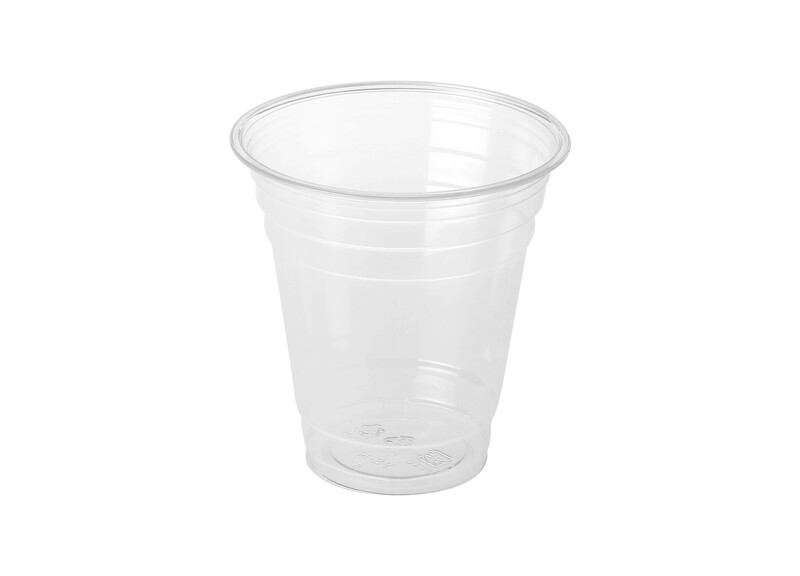 The disposable plastic cups are convenient for everyday use and retailers. 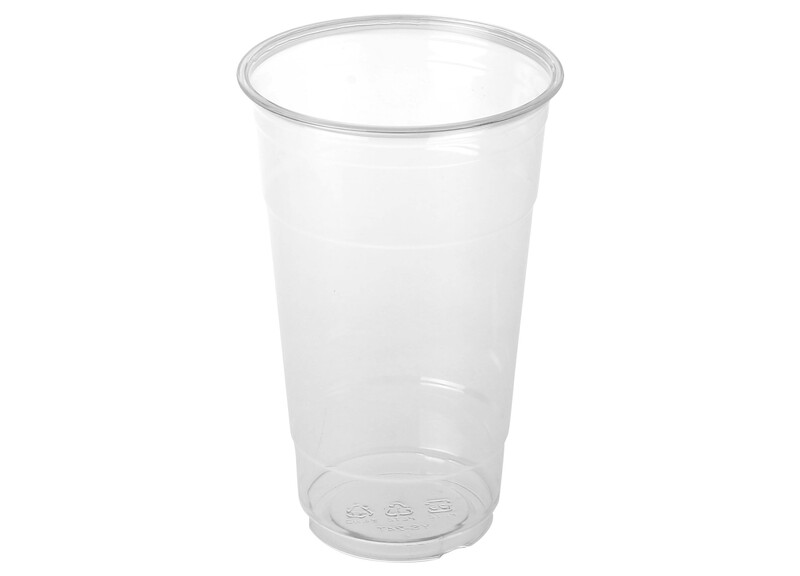 With the crystal look, the PLA cups are suitable for cold drinking and various food, such as water, beer, yogurt or juice. 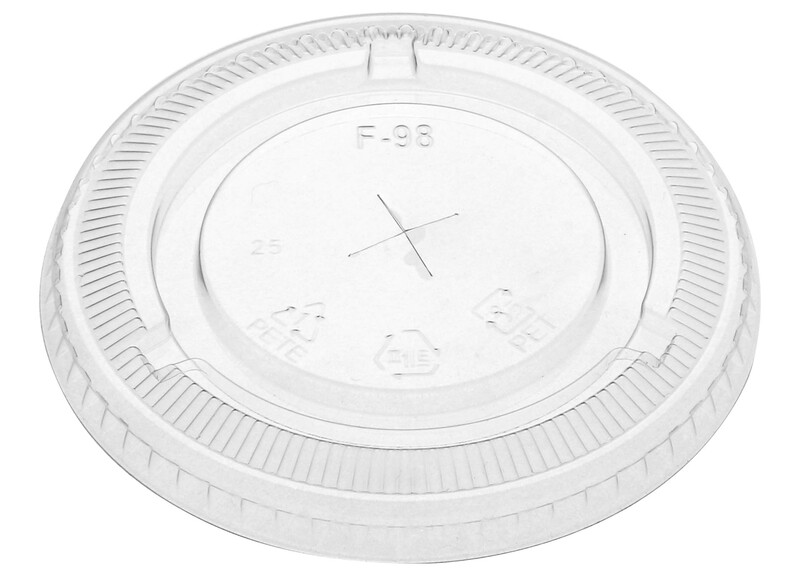 OEM service and customized products are available upon demand.